Stacks of cardboard boxes in the garage are like candy to termites. It’s best to get rid of them. Q: I recently replaced all the old flooring in my home with tile and carpeting and then I had the house painted. During that renovation, I kept an eye out for evidence of termites, and I saw nothing. But later, I went out to the garage to do some cleanup of cardboard boxes and other debris and found a wooden table with evidence of termite damage. A few days later I found a mud tube in the garage. Now I’m wondering if I should have the whole house treated for termites or just the garage. 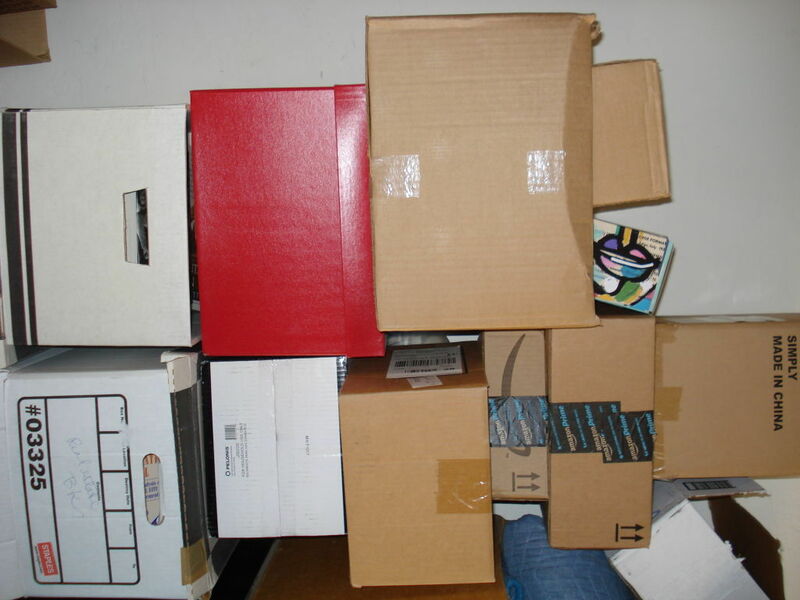 A: To begin with, get rid of those cardboard boxes; they’re like candy for termites. Yes, you may need to treat other parts of your home for termites. The problem is that even if you find a mud tube in one place on your house, there might be termites elsewhere. Have a thorough inspection done for any other signs of termites. Then you can decide on the amount of treatment to do.